LG has officially announced its new mid-range variant of its flagship smartphone, the G3 Beat. The G3 Beat carries the same design language as that of the G3, but comes in a compact package. The phone has a 5-inch display with 1280 x 720 resolution. This result for a pixel density of 294 pixels per inch is the highest in the mid-tier segment. Under the hood lies a Snapdragon 400 chipset with a quad-core 1.2GHz Cortex-A7 processor and Adreno 305 GPU. LG G3 Beat comes with 1GB of RAM and has 8GB of internal memory. The device also packs a microSD card slot for memory expansion. LG G3 Beat has an 8 megapixel sensor at the back. Next to it is the LED flash, while on the left of the sensor is the special laser that measures the distance and speeds up autofocus. Connectivity options of the G3 Beat include Wi-Fi b/g/n, Bluetooth 4.0, A-GPS with Glonass and NFC. The smartphone will support 4G LTE and HSPA+ with download speeds up to 21Mbps. LG G3 Beat measures 137.7 x 69.6 x 10.3mm and weighs about 134 grams, which is pretty decent for its size. The software goodies on the G3 Beat remain largely similar to that on the G3, with the smartphone running on Android 4.4.2 KitKat. Lastly, the battery on the LG G3 Beat is 2,540mAh and is user-removable. 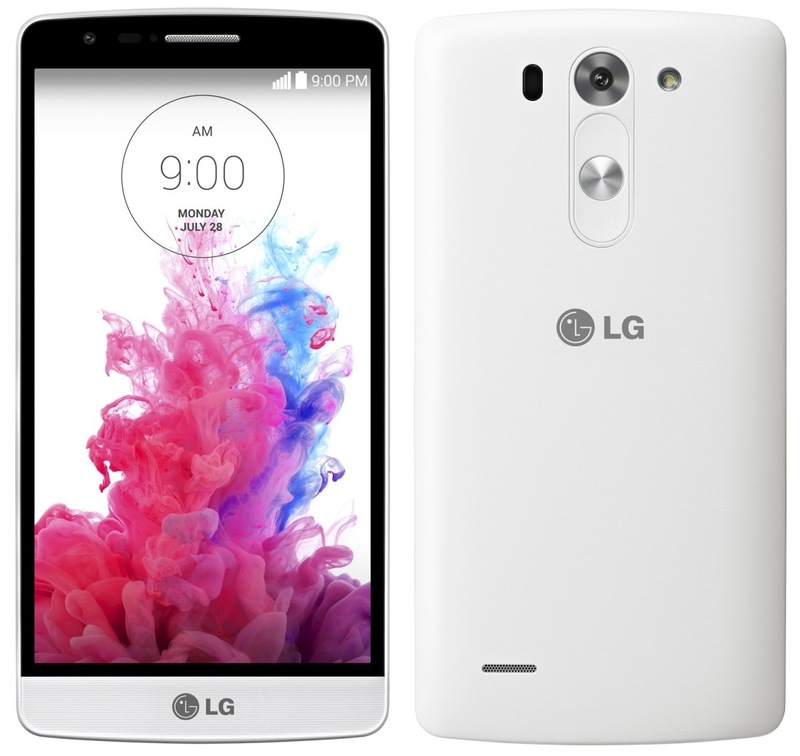 LG G3 Beat will debut on July 18 in South Korea and the global rollout will begin from Europe and CIS countries in the weeks that follow. LG says pricing and the availability details will be revealed locally at the time of launch.